The viewer appears inside the image, where he has a panoramic vision and can move and interact with the image using his head and hands. Real photos are augmented with text, audio and graphics. The system can be applied for virtual 3D tours, presentations, education and entertainment. Autostereoscopic S3D displays (no need to use special glasses), smartphones, stereoscopes, motion sensors. 1. We developed an imaging technology including 3D shooting and post-processing techniques, as well as cross-platform demonstration method for various devices creating a realistic 3D effect of the image. 2. We developed special software, a program system, enabling to control the way spherical stereoscopic panoramas are demonstrated. Is it the same as Google cardboard? 1. The project doesn’t involve development of stereoscopes but includes program system development for content preparation and demonstration. 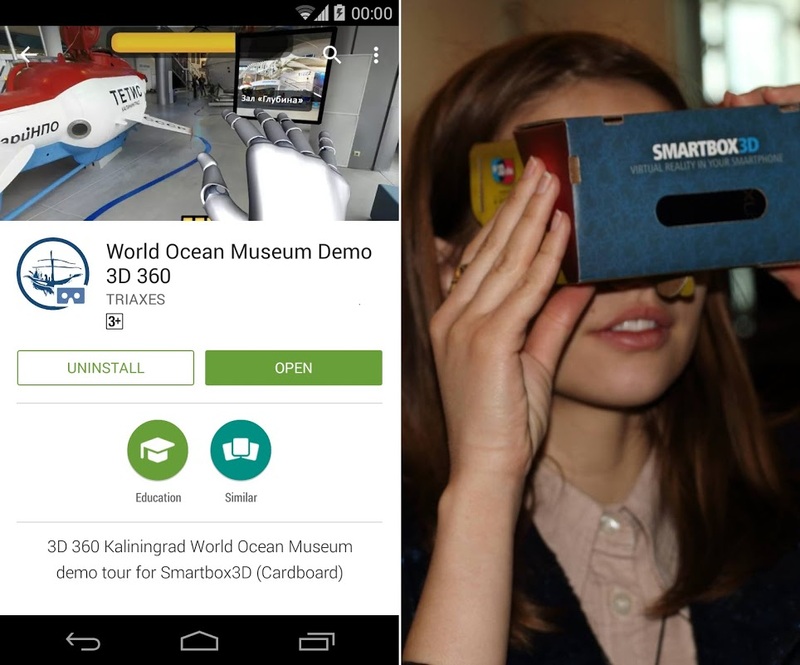 The system option for smartphones is compatible with Smartbox3D and Google cardboard stereoscopes. 2. 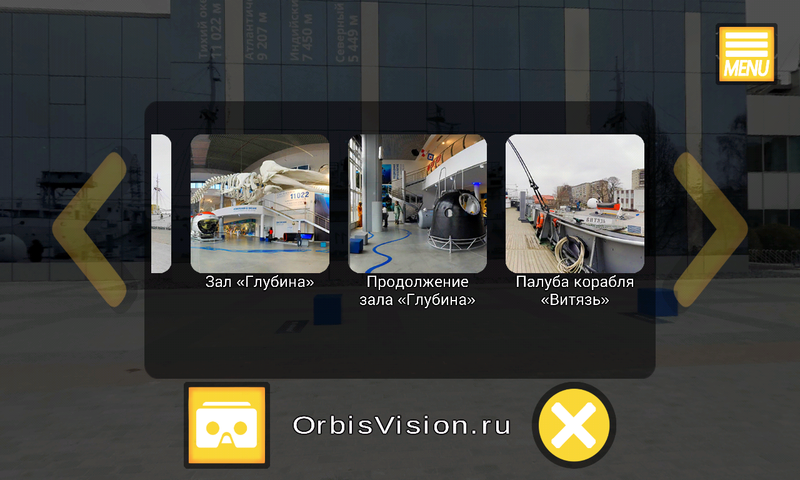 Orbis Vision system is about “real” stereo. It creates a true 3D unlike common flat 360-degree panoramas. 3. The system technology and abilities are much wider. This program system also works on autostereoscopic displays (glasses-free 3D) with non-contact control. Advanced technological novelties associated with a self-engineered software are all gathered in one project. This is a system with new functionality and the basis for this system is software. 1. Most spherical images available on the Internet at the moment are not stereoscopic, as the left and the right eyes see one and the same image. In this project we added a real 3D effect to the panoramic view. This is achieved by using stereo shooting and the demonstration model enabling to show 2-channel images which is realized in the software. 2. There hasn’t been created any systems for spherical image demonstration on AS3D displays (we know nothing about such systems). To realize that we had to solve a difficult technical problem: distance (depth) map calculation for spherical images. 3. Interaction and spherical image control is accomplished with the help of hand gestures in front of the screen, or by head turns when a smartphone with a stereoscope is used. 1. 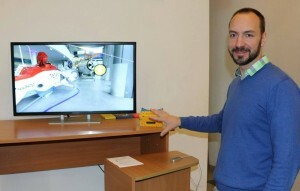 Licenses for the program system enabling to create virtual 3D tours. 2. Virtual 3D tour creation service. 3. Equipment: stereoscopes (own production), AS3D displays (distribution). 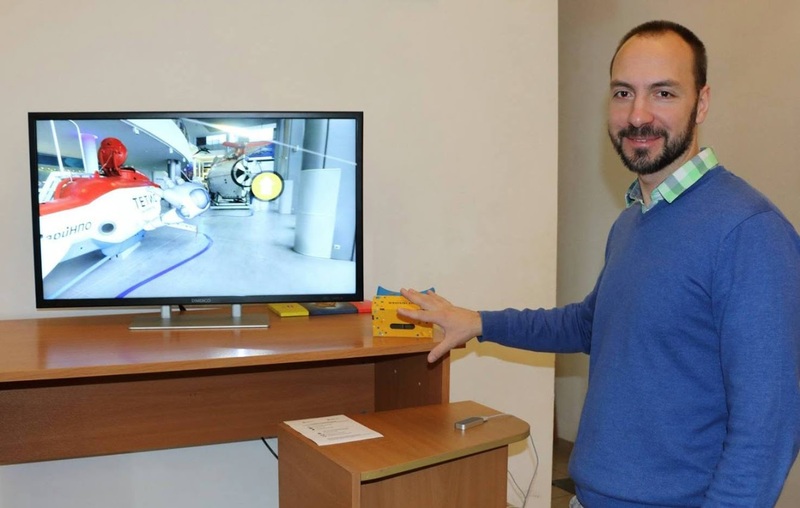 System development consists in the extension of instruments for natural interactive operation with 3D images without the use of special glasses or other devices put on the user. In prospect there will be realistic holographic pictures that could be controlled by gestures and voice. Automatic viewing and frame change in the 2D mode.